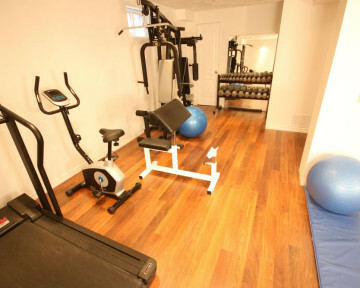 Workout Rooms, Home Gyms, Yoga Rooms, Dance Studios, Fitness Areas are all possible from the team at Toronto Custom Concepts...Call us at 416-806-2232 today. 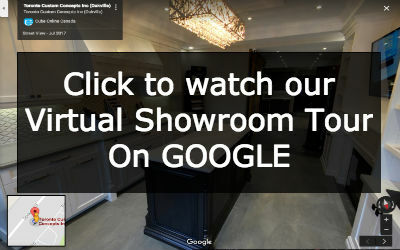 Exercise rooms or home gyms offer the ease and accessibility to workout when-ever you desire…Toronto Custom Concepts has built custom workout rooms that account for mirrored walls and custom flooring to handle the additional impact of a heavy workout routine. 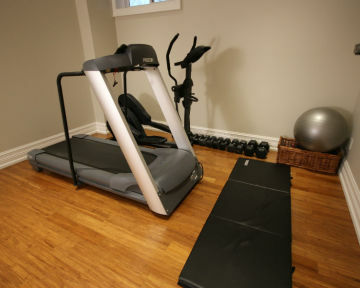 Structural re-enforcement must be considered when planing out your renovation, as many workout machine are rugged, heavy duty and considerable in weight (especially equipment like treadmills and universal machines). 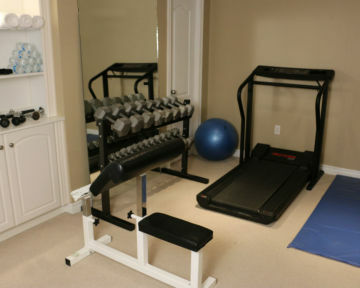 Give us a call to discuss your workout room’s needs and to discuss our workout room renovation checklist.